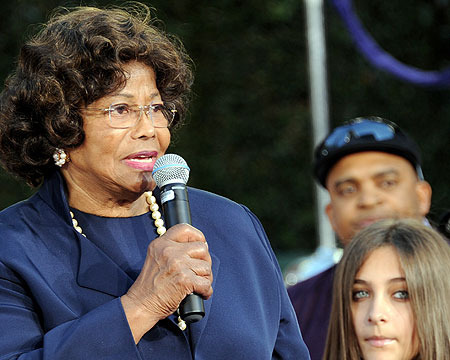 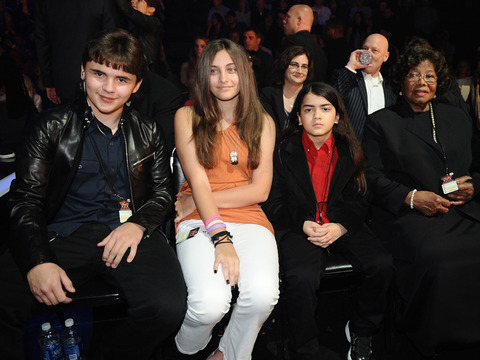 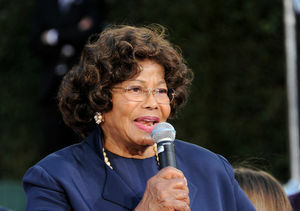 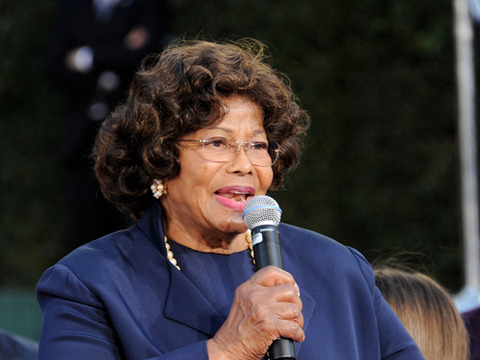 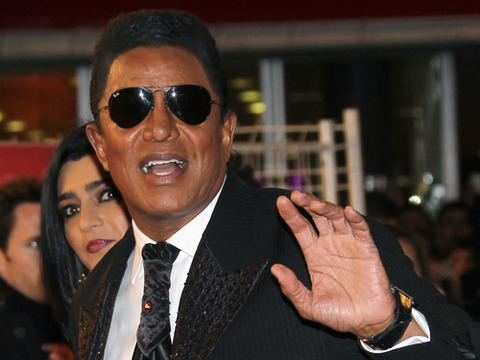 Will Katherine Jackson Lose Custody of Michael's Kids? 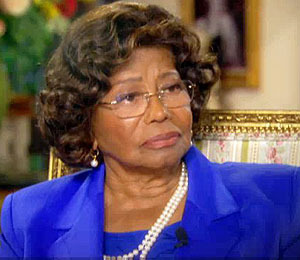 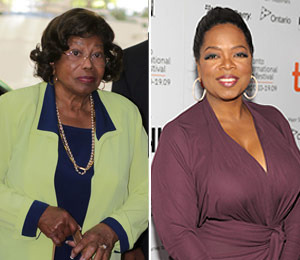 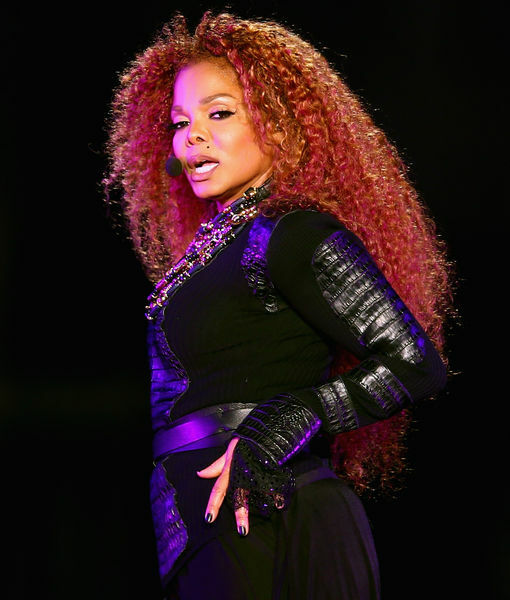 Extra Scoop: Katherine Jackson Reported Missing? 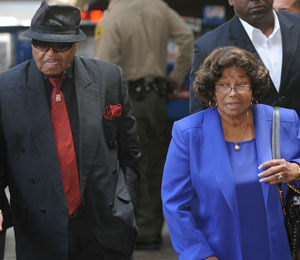 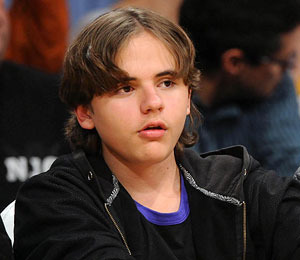 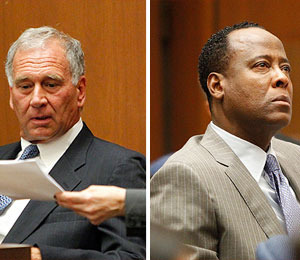 Jackson Trial to Resume Wednesday: Will Prince Michael Testify? 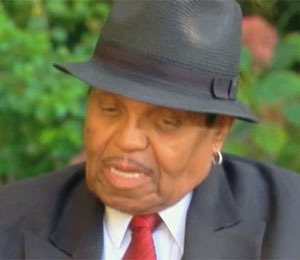 Did Joe Jackson Use Tough Love?